The Seawings tours are specifically designed to complement your cruise experience, Seawings encourage you to relax as your guide whisks you away to the historic Island of San Clemente; explore the grounds of the luxurious San Clemente Palace Hotel & Resort and hop on board for memories that will last forever.Providing unparalleled and rarely seen aerial views of the Venetian Lagoon and the islands of San Servolo, San Giorgio Maggiore, Giudecca, Torcello and Lido, Seawings promises you all the excitement in a lot less time. 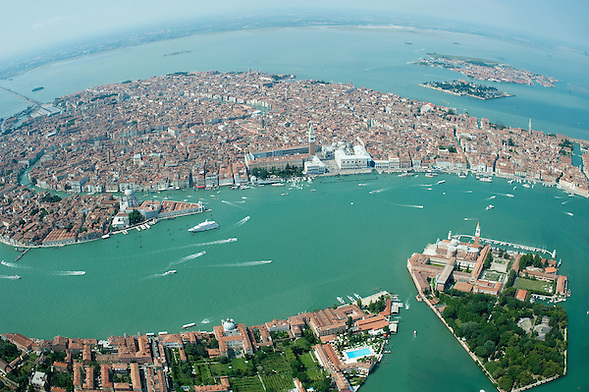 No other tour provides such a complete picture of the enitire empire of Venezia. Seawings guided sightseeing tour of Venice is truly a unique way to see Venice as never before.